So what do you do for a living? 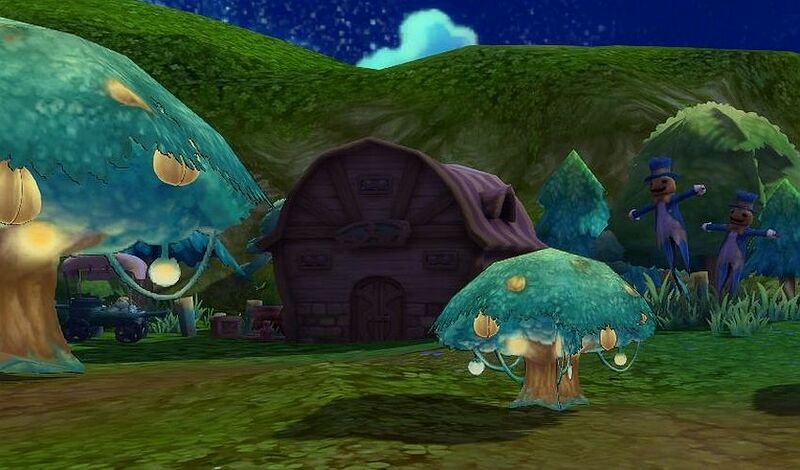 In Twin Saga, you have many options (six, to be exact) when it comes to professions. Some are located outside your Terracottage and involve collecting materials for your crafting and cooking at home. As you get better at your profession, you'll strengthen your body and mind, giving an enhancement boost to your stats. By leveling those professions, you will be able to craft better products! Gather ore and minerals in the depths of the mines, or harvest crops and fruit in fields and gardens. If you haven't seen your friends for some time, they may have gone fishing. Sometimes it's nice to relax and drop a line in the water. Are they biting today? Let's find out. 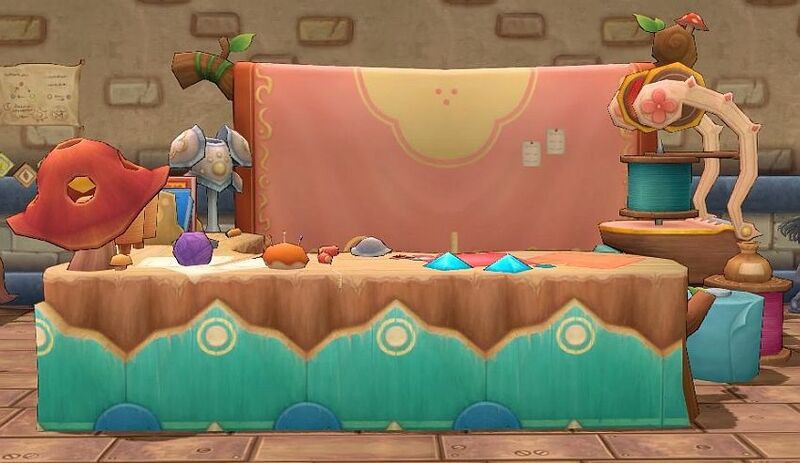 You'll get ingredients needed for cooking and much more! 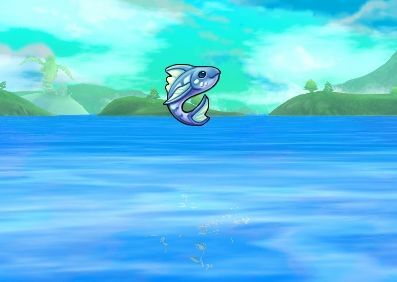 Catch delicious fish and maybe even a rare treasure. Discover your green thumb in your very own greenhouse. Grow the plants you need, fertilize them, and take pride in your efforts as you become an accomplished farmer. Get veggies and other ingredients for your next super feast! Grow plants and herbs you need to advance your other professions. A famous composer once said, "Without craftsmanship, inspiration is a mere reed shaken in the wind." 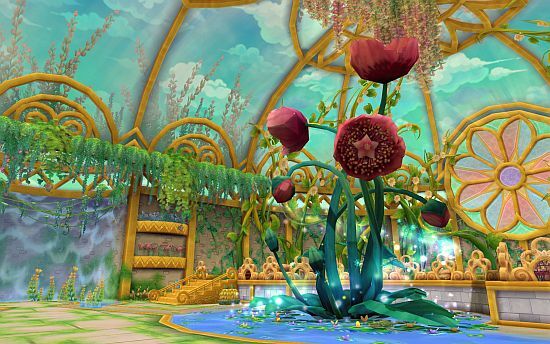 Take your time and learn to craft beautiful outfits, powerful weapons, and mysterious enchantment cards. Craft beautiful outfits or upgrade your gear. 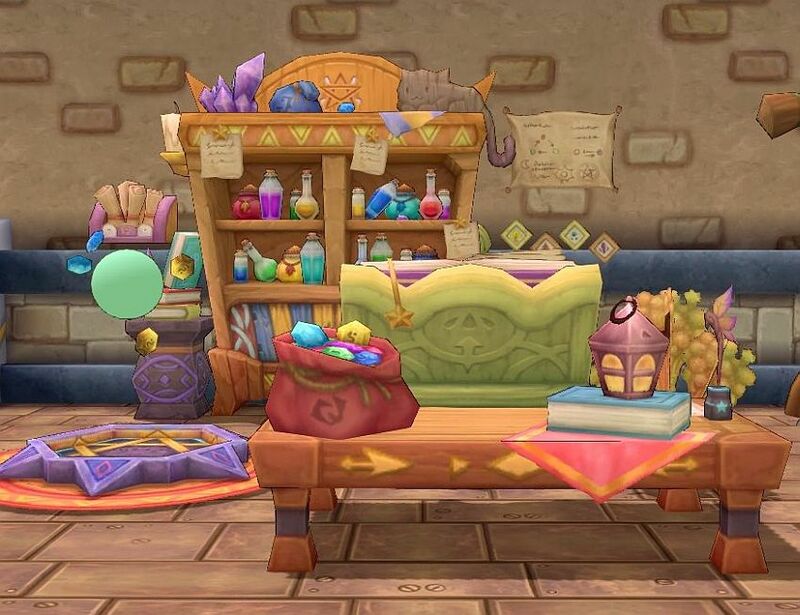 Well, you won't be able to create the Philosopher's Stone here, but you CAN craft Starstones from shards and mix up some useful potions. 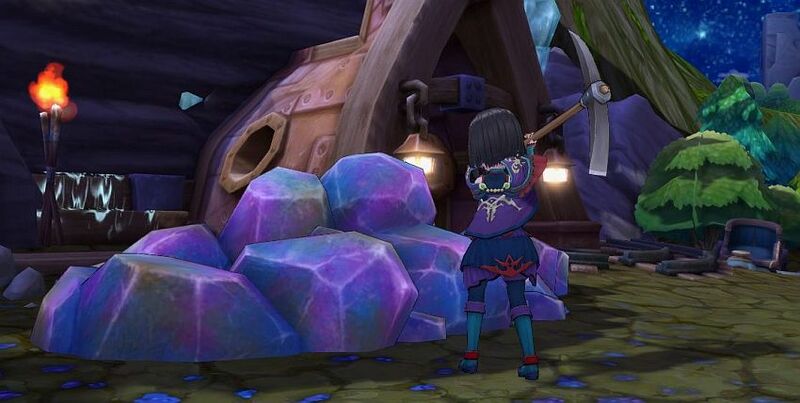 Brew fine potions or fuse Starstone shards. Being a good cook always comes in handy. With tasty rations, you'll be prepared for long and exhausting adventures—and with a full belly, you can also make bigger efforts to collect the ingredients you need. 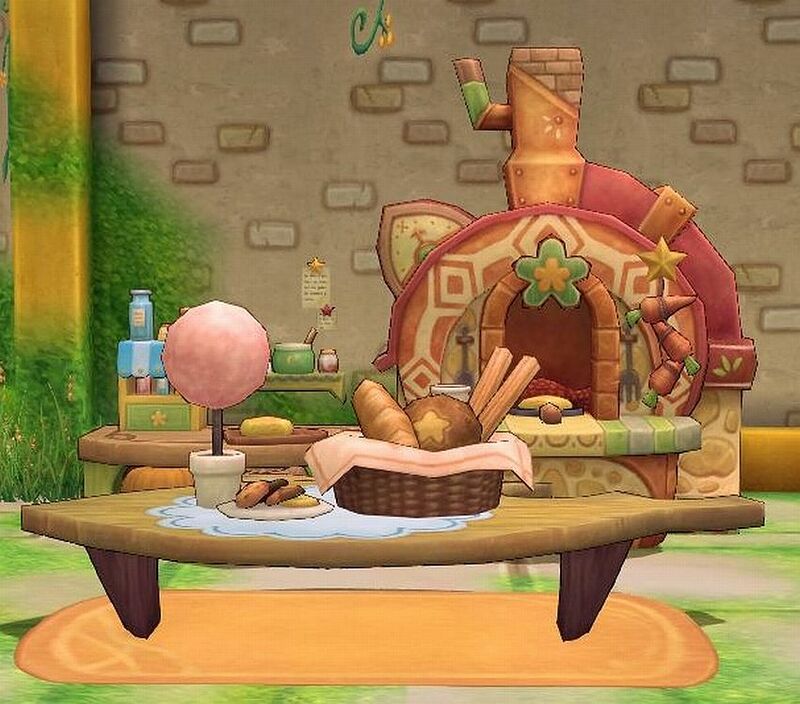 Cook up some good food and get exceptional stat bonuses for your epic journey! Use resources you've found on your adventure to perform a little kitchen magic.